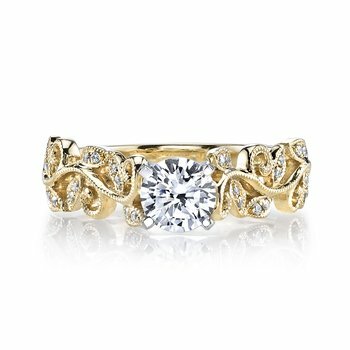 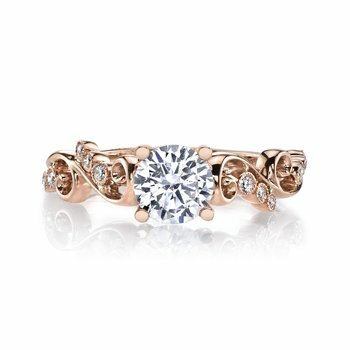 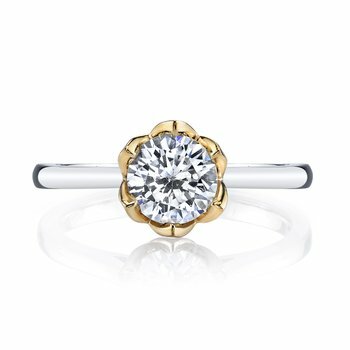 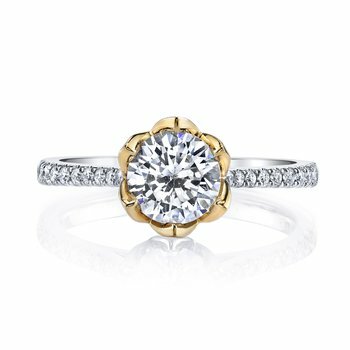 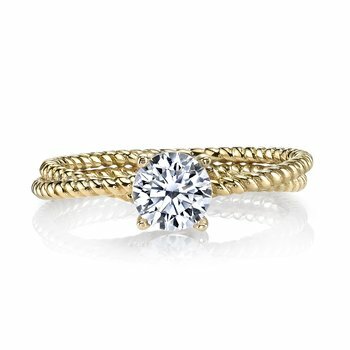 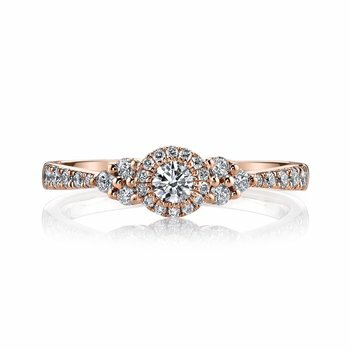 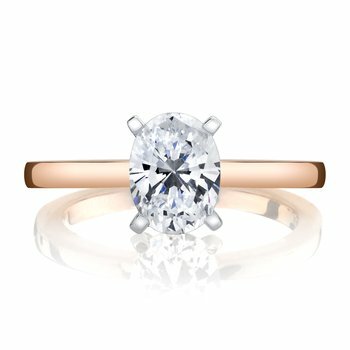 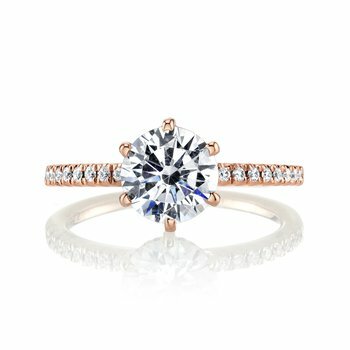 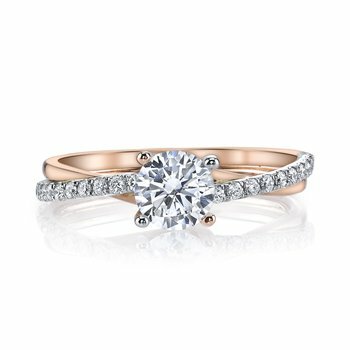 MARS Jewelry MARS 26652 Engagement Ring, 0.35 Ctw. 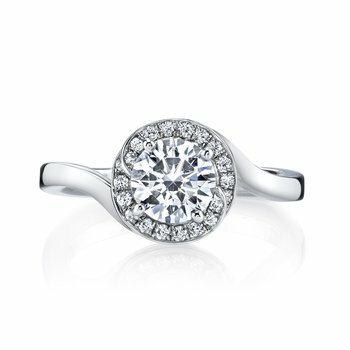 MARS Jewelry MARS 27039PE Engagement Ring 0.25 Ctw. 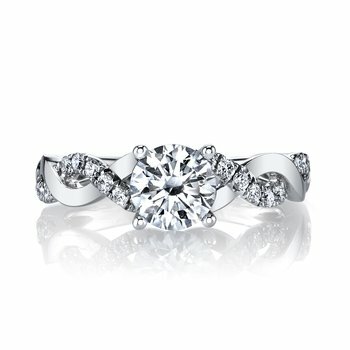 MARS Jewelry MARS 27037 Engagement Ring 0.50 Ctw. 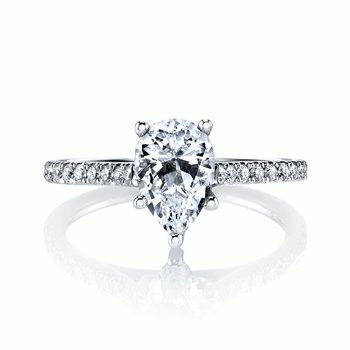 MARS Jewelry MARS 26504 Diamond Engagement Ring 0.07 Ctw. 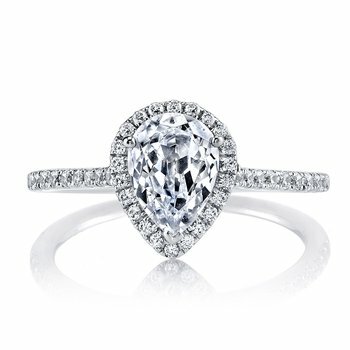 MARS Jewelry MARS 26509 Diamond Engagement Ring 0.17 Ctw. 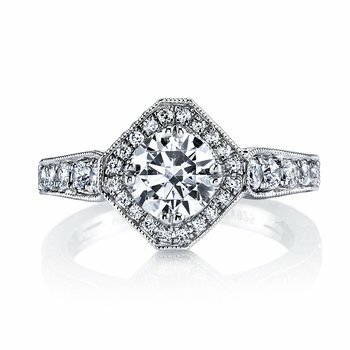 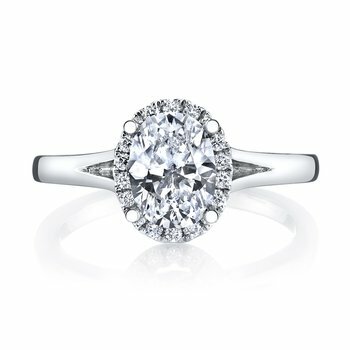 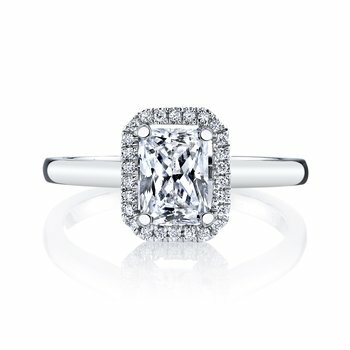 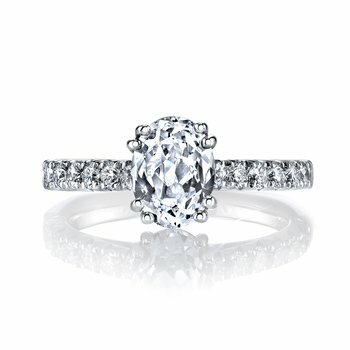 MARS Jewelry MARS 26513 Diamond Engagement Ring 0.13 Ctw. 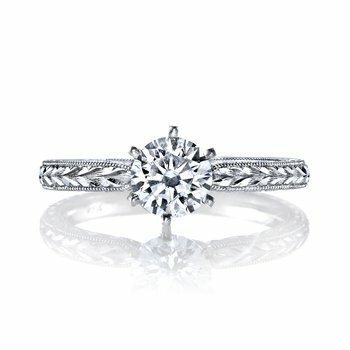 MARS Jewelry MARS 26515 Diamond Engagement Ring 0.02 Ctw. 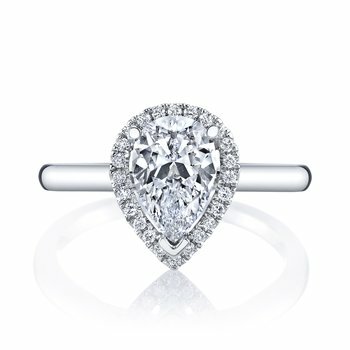 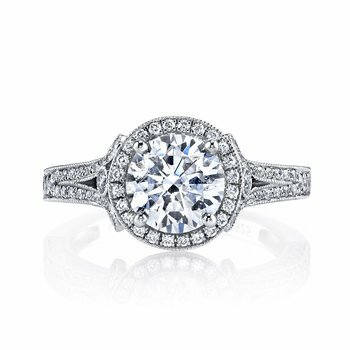 MARS Jewelry MARS 26107 Diamond Engagement Ring, 0.45 Ctw. 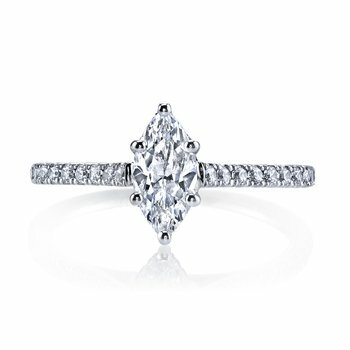 MARS Jewelry MARS 26100 Diamond Engagement Ring, 0.66 Ctw. 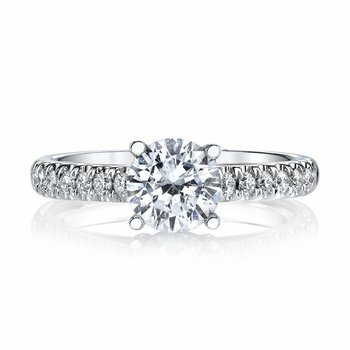 MARS Jewelry MARS 25964 Diamond Engagement Ring 0.60 Ctw. 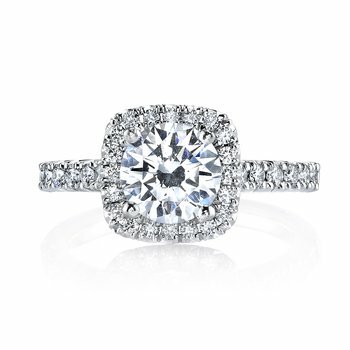 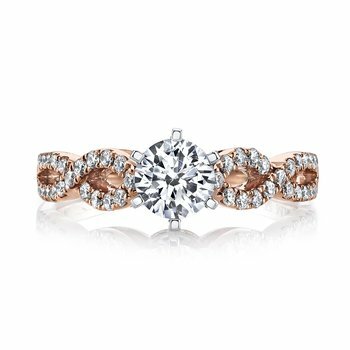 MARS Jewelry MARS 25958 Diamond Engagement Ring, 0.15 Ctw.